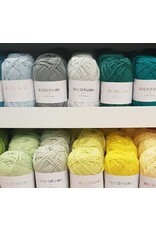 RD Ricorumi DK - Crochet Stores Inc.
Ricorumi DK - Amigurumi-creatures are THE big crochet trend! 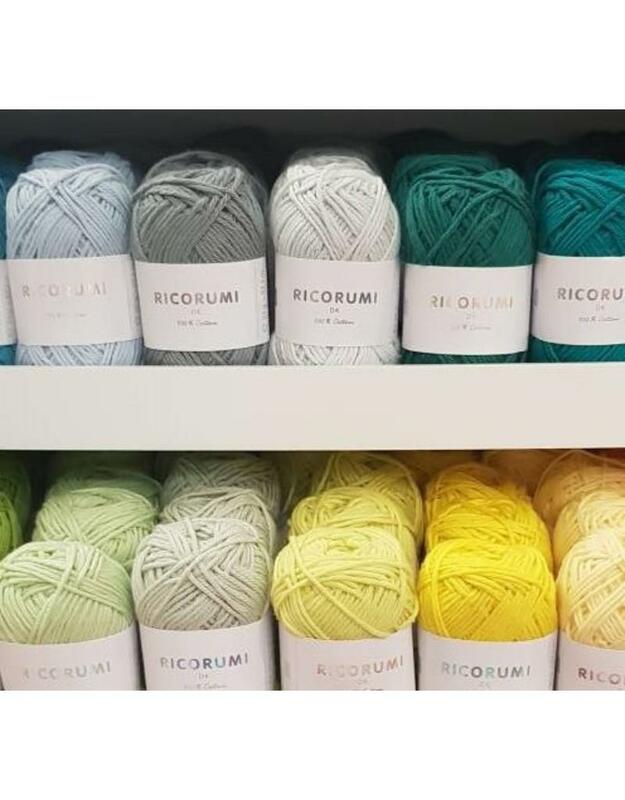 Our new product range “Ricorumi” includes everything you need for crocheting the popular characters. 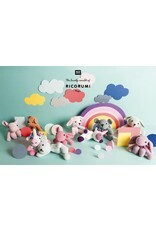 Ricorumi DK was specially developed for crocheting cute Amigurumi creatures. 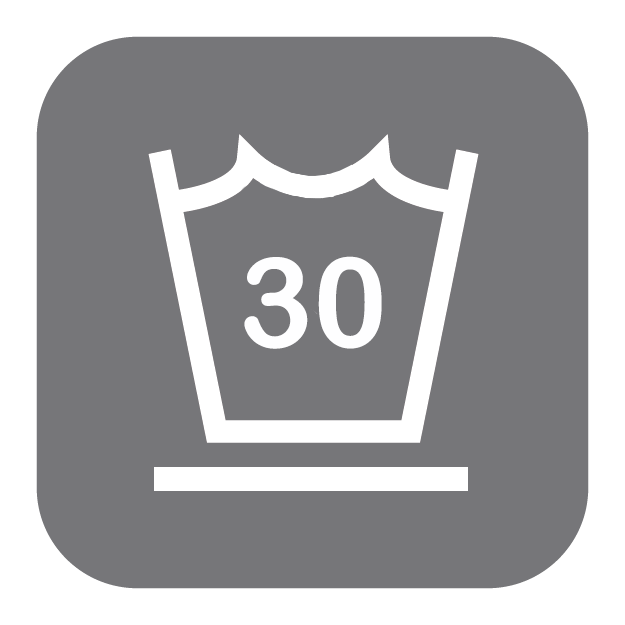 The wide colour pallet of 60 shades offers numerous opportunities. 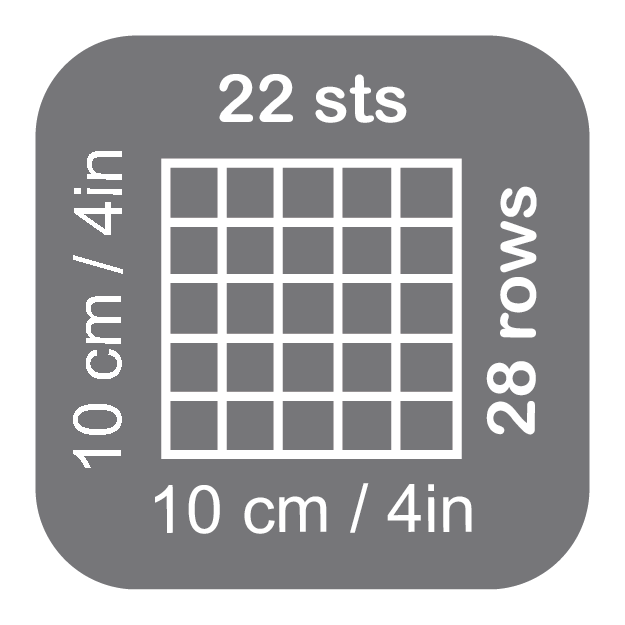 Another advantage: the small, handy 25g balls do not only look super cute, but have also the ideal size for crocheting the popular figures. 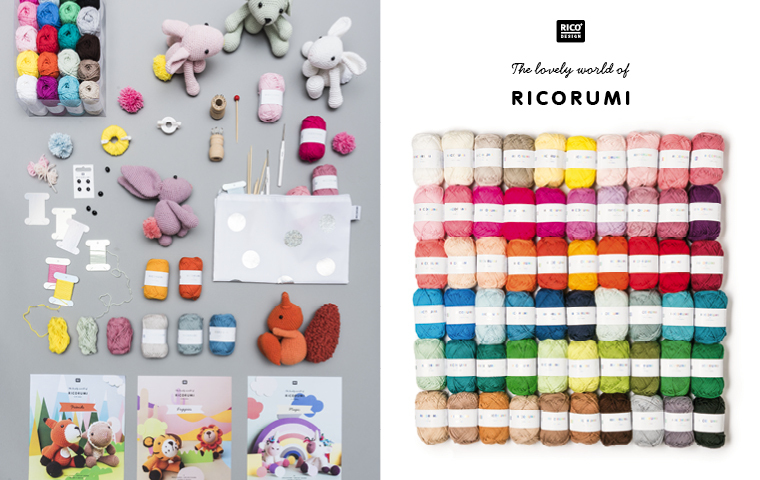 Ricorumi DK is presented in three publications: RUMIMAGIC, RUMIPUPPIES and RUMIFRIENDS offer easy instructions for modern Amigurumi creatures. 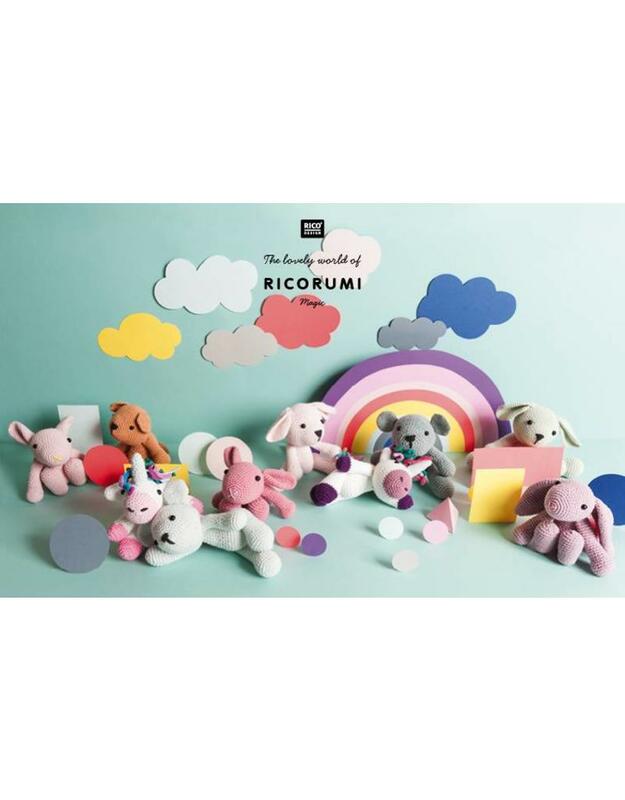 RUMIMAGIC impresses with fantasy characters in magical pastel- and sorbet shades, RUMIPUPPIES includes cute baby animals like puppies, baby rabbits and kittens and RUMIFRIENDS shows small forest animals, such as hedgehogs and squirrels. 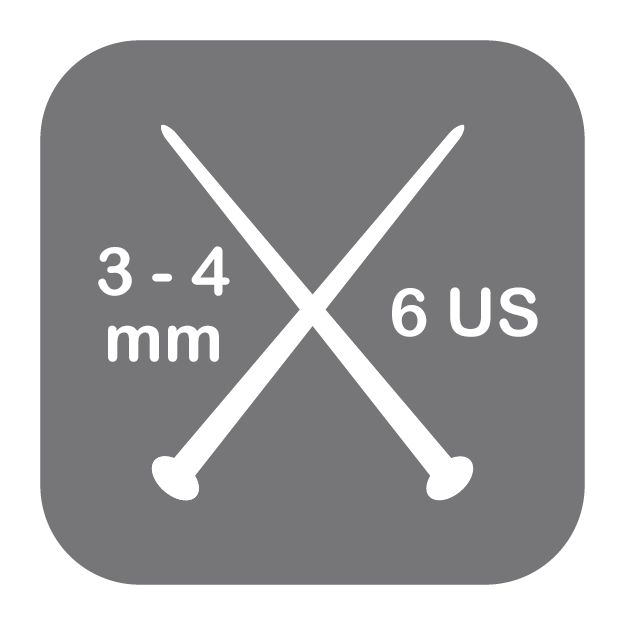 In addition to the yarn and the publications.